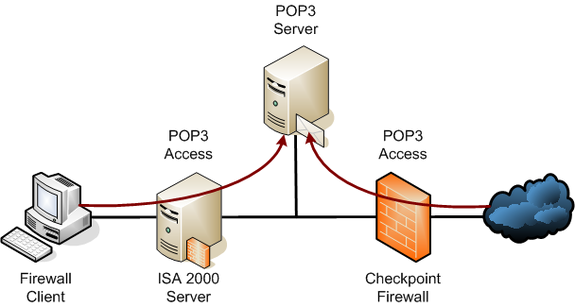 Pop 3 receives and hold email until the recipient pick's it up. a disadvantage of this is it takes up storage. furthermore you need to go to the email, the email doesn't come to you. 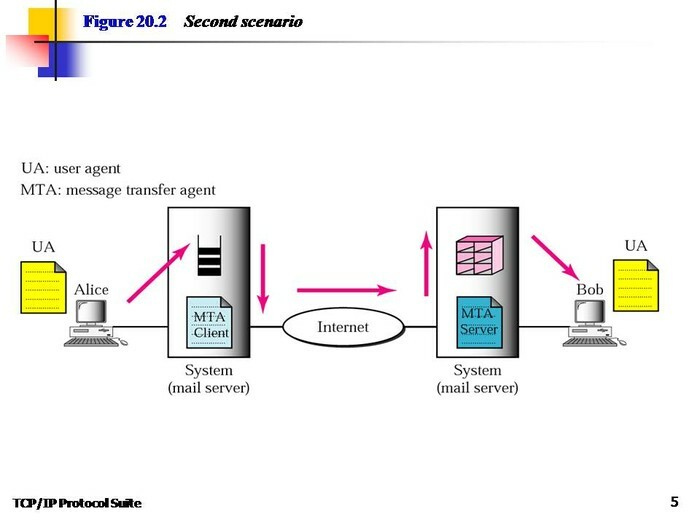 Someone that would use pop 3 would be someone that doesn't use emails very often. however pop 3 doesn't take ages to transfer.